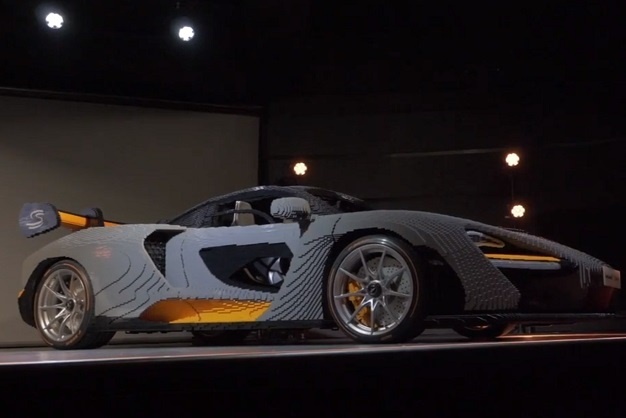 McLaren says the Lego Senna took builders more than 2700 hours and is comprised of a total of 467 854 bricks. The assembly time for the Lego Senna was incredibly nine times longer than the 300 hours it takes the automaker to hand- build each of the Senna production cars. The Lego Senna is also 498kg heavier than the real thing, scaling at about 17000kg.